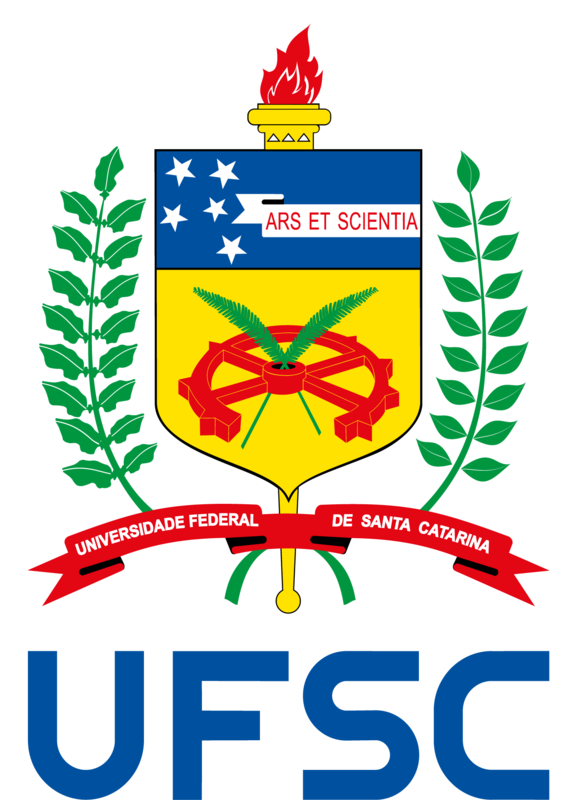 To contribute to the planning and improvement of UFSC’s physical and environmental space via a sustainable management of works and maintenance, with transparency and efficiency in its results. To be a reference inside and outside the university in terms of works, maintenance and environment management, seeking the continuous improvement and efficiency of the office’s processes and activities. Consolidation of internal and external partnerships.